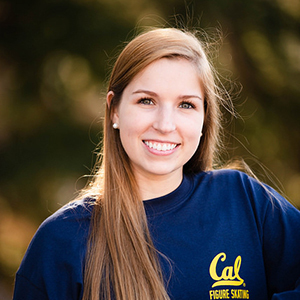 We find joy in representing our university both in the classroom and on the ice. 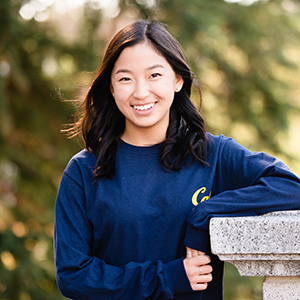 Our team members are not only great competitors, but are also amazing leaders and hardworking students. 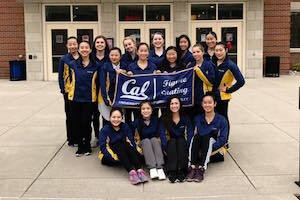 Founded in 2003 by Katherine Specht, the Cal Figure Skating Team represents the University of California, Berkeley in the National Intercollegiate Conference. 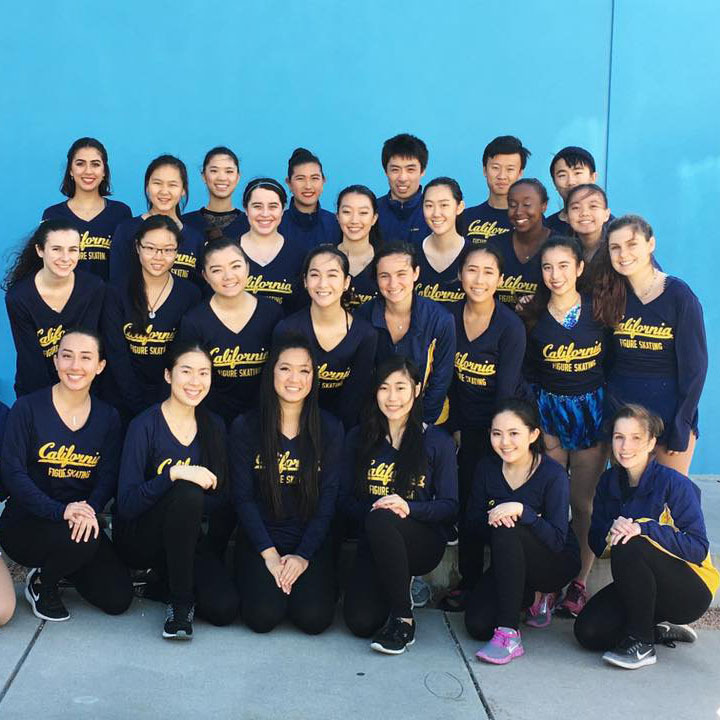 Competing in the Pacific Coast Section, it is a student-run organization founded on the principles of competitive spirit and sportsmanship. 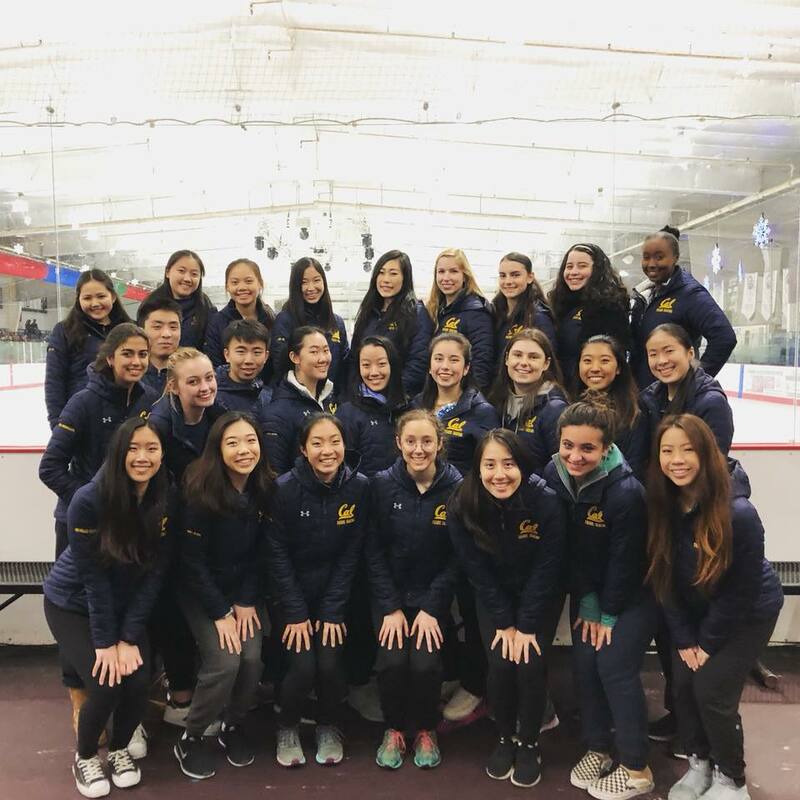 The Cal Figure Skating Team practices at the Oakland Ice Center. 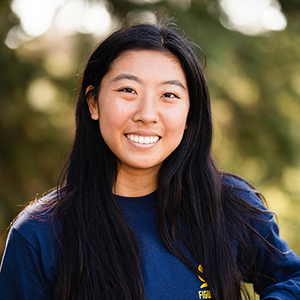 In addition to being full time students and athletes, many members of the team are active in other clubs across campus. 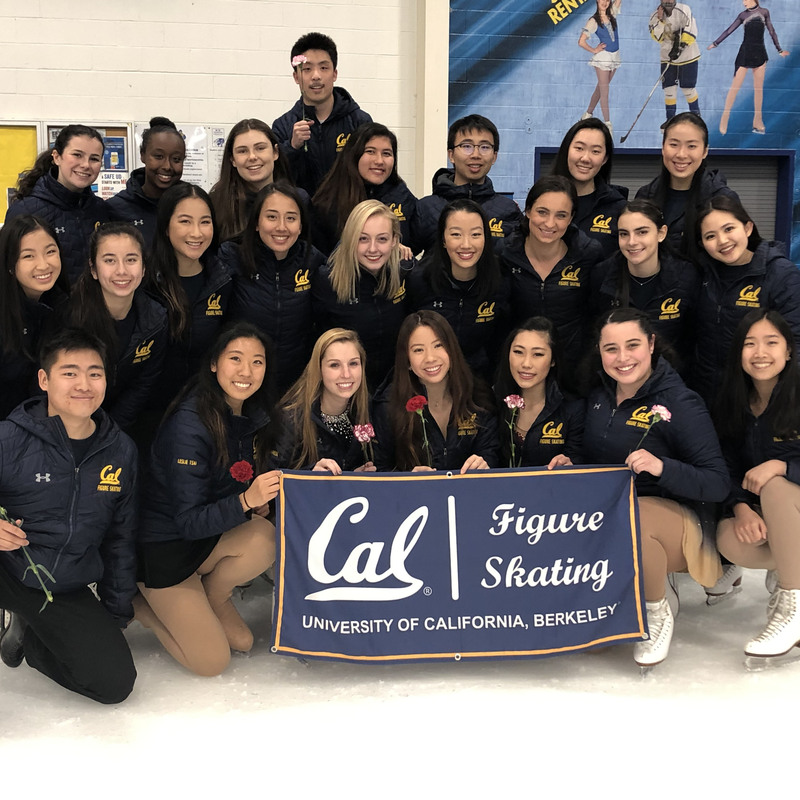 A diverse group of students, ranging from majoring in Architecture to Engineering to Business, Cal Figure Skating is composed of National and International competitors looking to promote collegiate skating across the country. 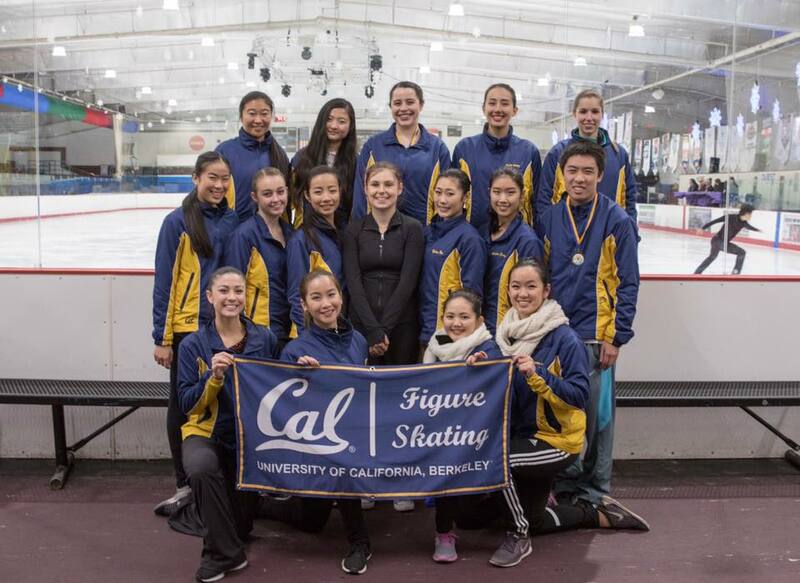 Cal Figure Skating has qualified for the U.S. Intercollegiate Team Championships every year since 2011, and has placed in 2012 (Pewter), 2013 (Pewter), and 2015 (Pewter). 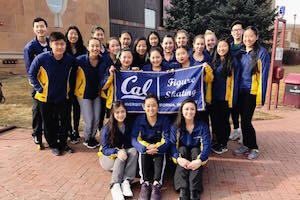 Cal Figure Skating has won the title of Pacific Coast Sectional Champions in 2018 and 2019. 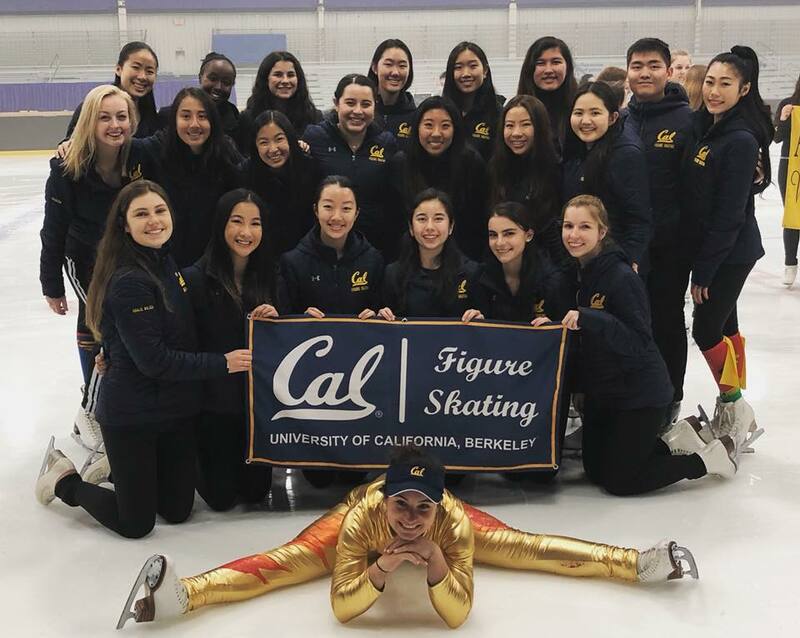 Check out the different opportunities Cal Figure Skating offers below! 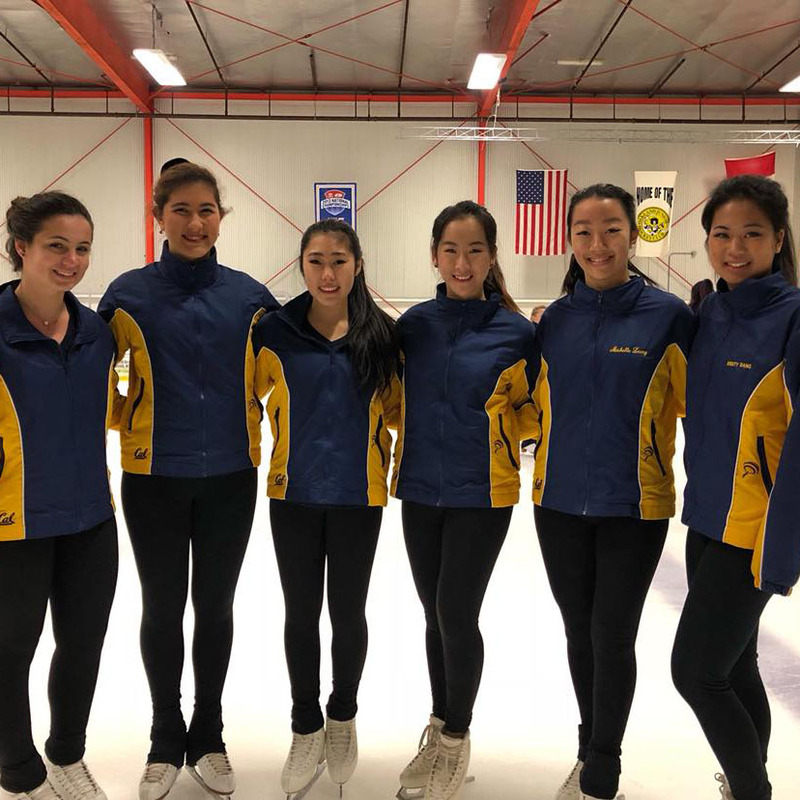 Our Competition Team consists of skaters ranging from the Pre-Preliminary to Senior level, in both freeskate and solo ice dance. 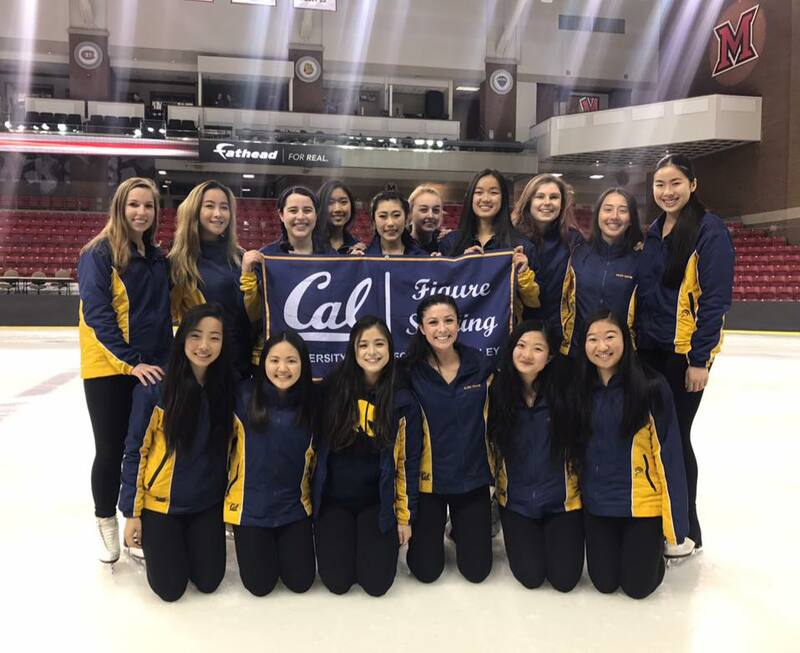 As a member of our competition team, skaters have the opportunity to travel to competitions all around the country to represent Cal. 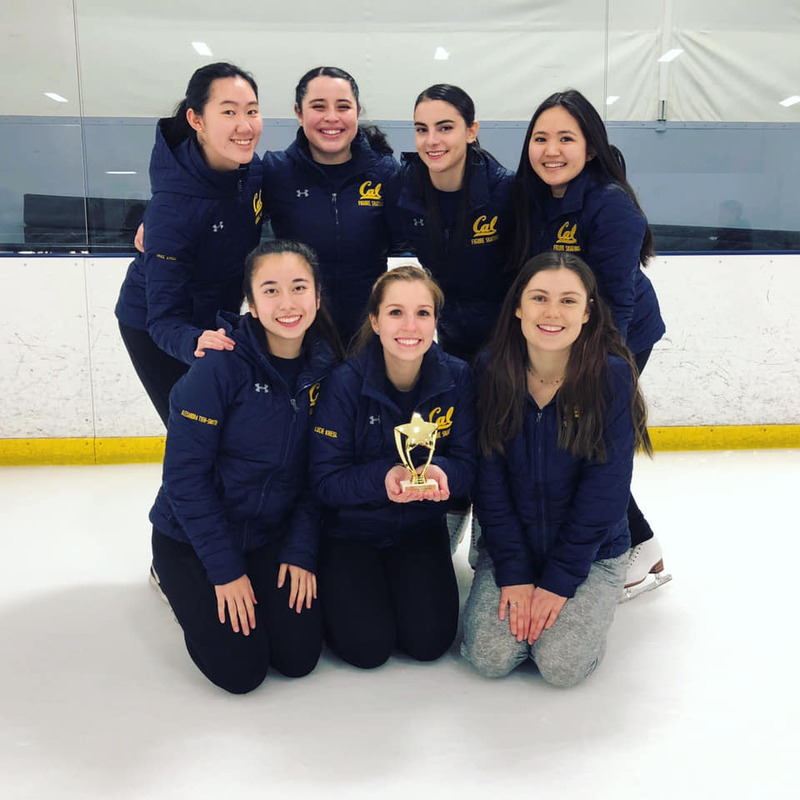 Geared towards members who are interested in the club and want to learn the basic skills of figure skating, our Recreational Team provides skaters of all levels with an opportunity to have fun and be a part of our team without having to compete. 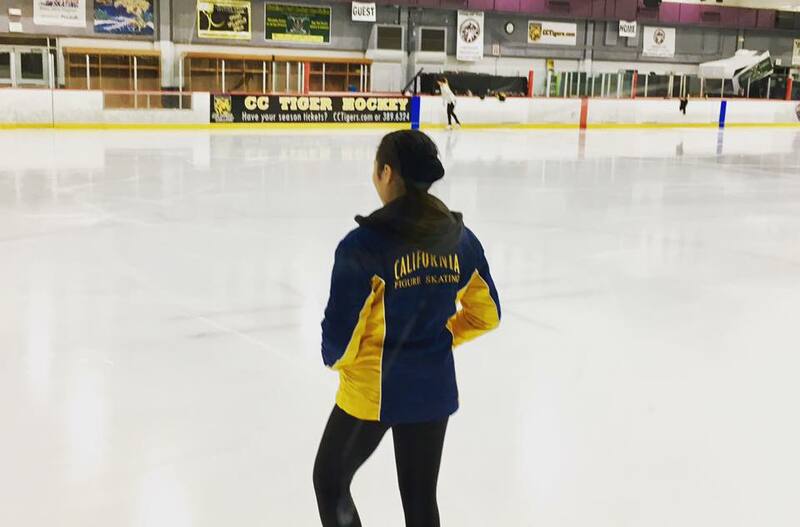 We often have skaters transfer to our Competition Team in as little as a semester. 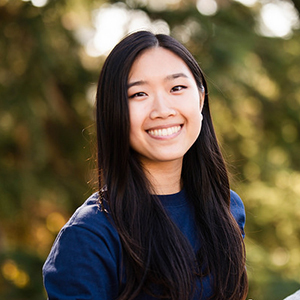 Click here to pay dues. 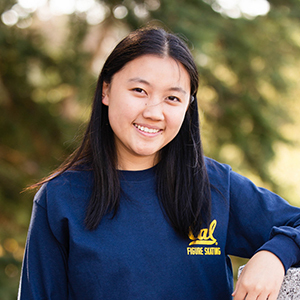 In order to join our team, you will need to be a member of the RSF at Cal. 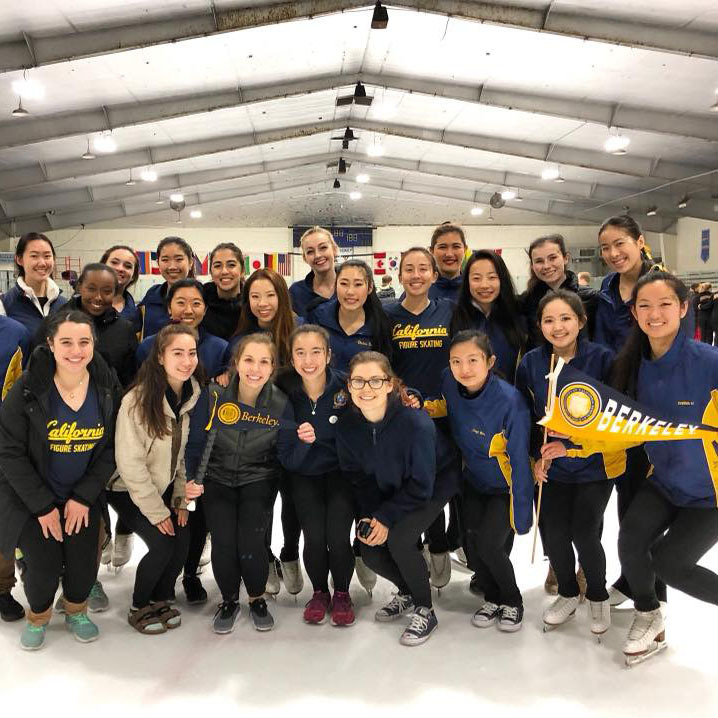 Once you have a membership, log in, select "All Programs," select "Sports Clubs," then "SC Figure Skating," and add the appropriate item(s) to your cart to pay your dues for either our Competition or Recreational Team. You must also select the "SC Figure Skating Roster" option which costs $0.00. 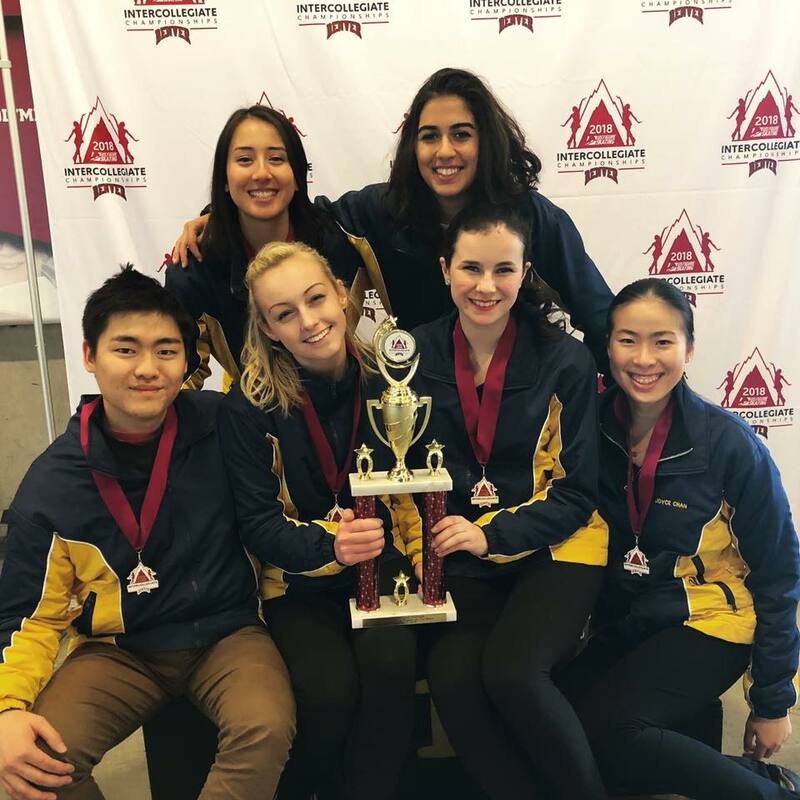 Please note: To be a part of our Competition Team, you must be a USFSA member. 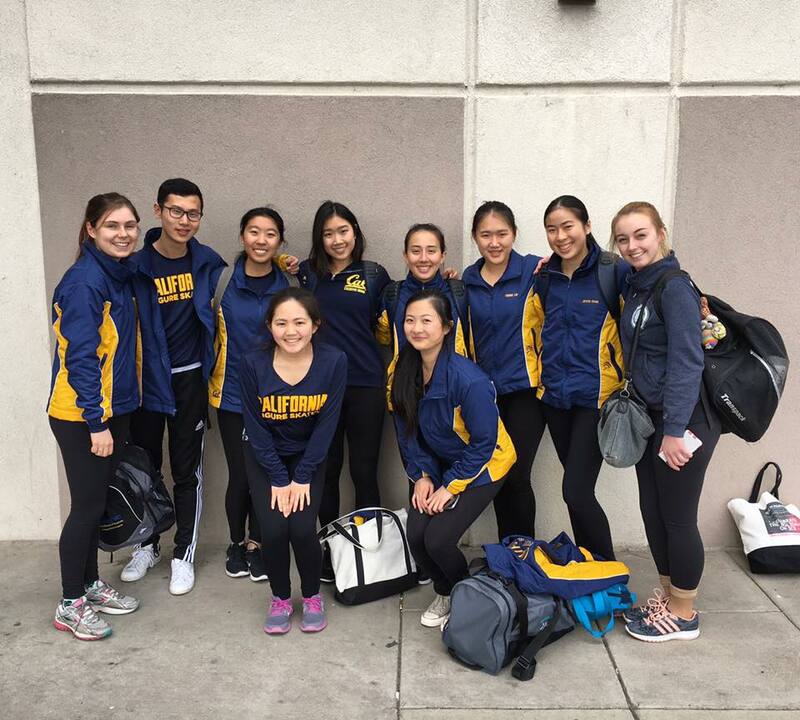 Check out some pictures of our members at competitions and other events below! 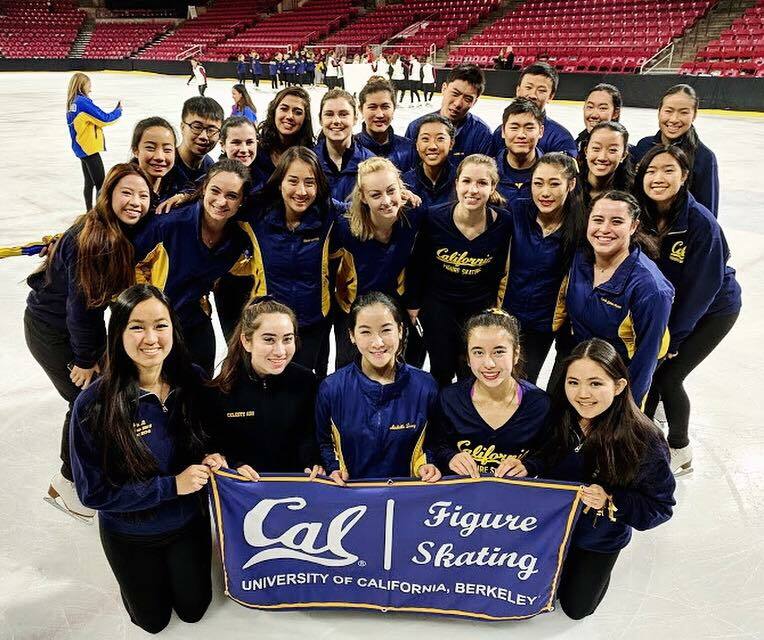 Shoot us an e-mail at ucbfigureskating@gmail.com. 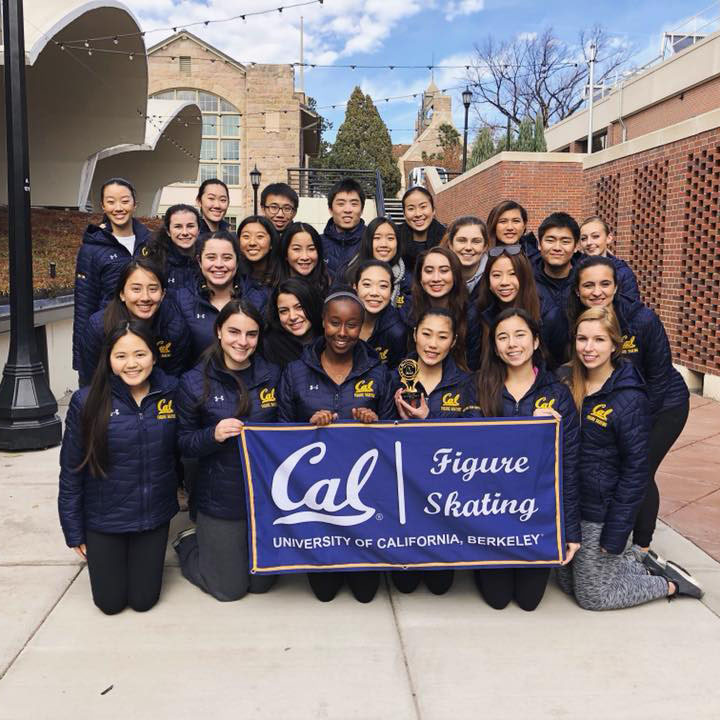 Donating to Cal Figure Skating? 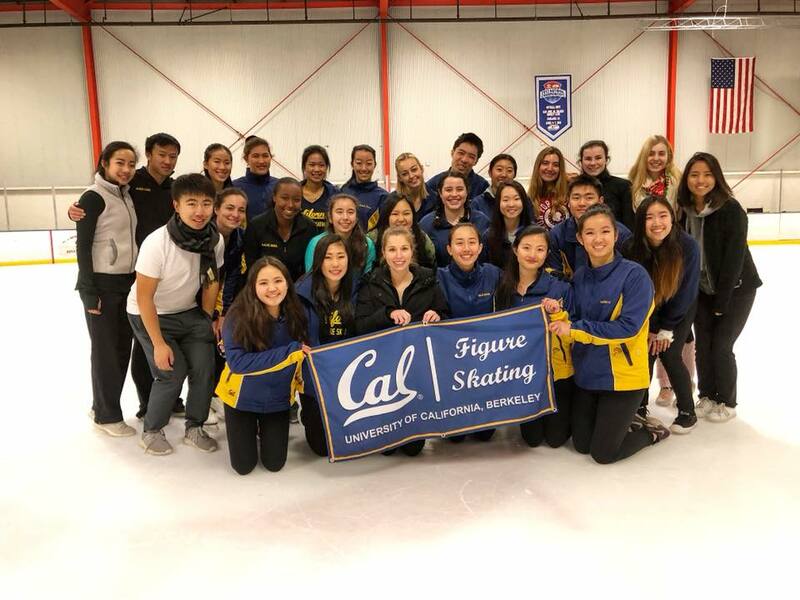 Cal Figure Skating is a completely student-run and operated organization with many students who are passionate about figure skating. 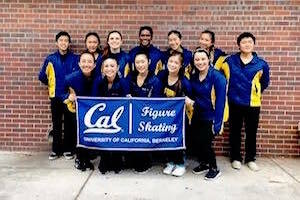 All travel and skating related expenses are paid by students who are on the team. 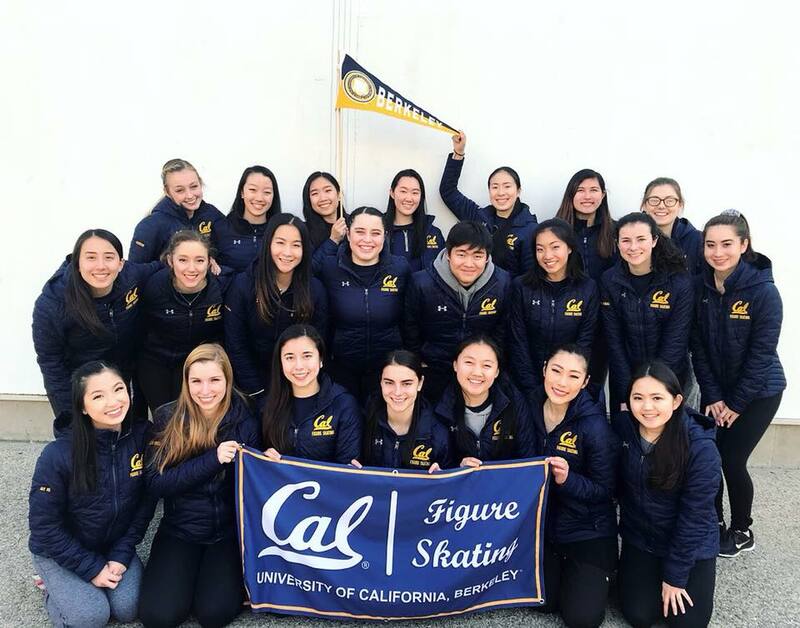 If you would like to donate to the Cal Figure Skating team online, please visit this link. 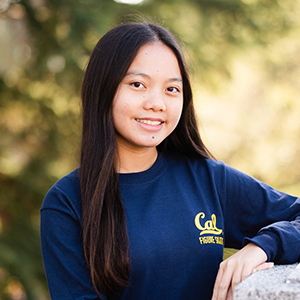 Please note that there is a $10 minimum donation.